Had to get to this album before the year ends. I had the good fortune of meeting bothj Rozen AND Reven at MAGWest earlier this year. Wonderful folks who make one hell of a tribute to NieR: Automata. Not to mention all the other work they've contributed to various other Materia Collective collections. Make sure you check this one out, it is quite moving. I wish I had more to add but I haven't even played NieR yet. I haven't played a lot of games. Get off my back. Maybe if I could make a career out of listening to game music albums, then we'd have something here. 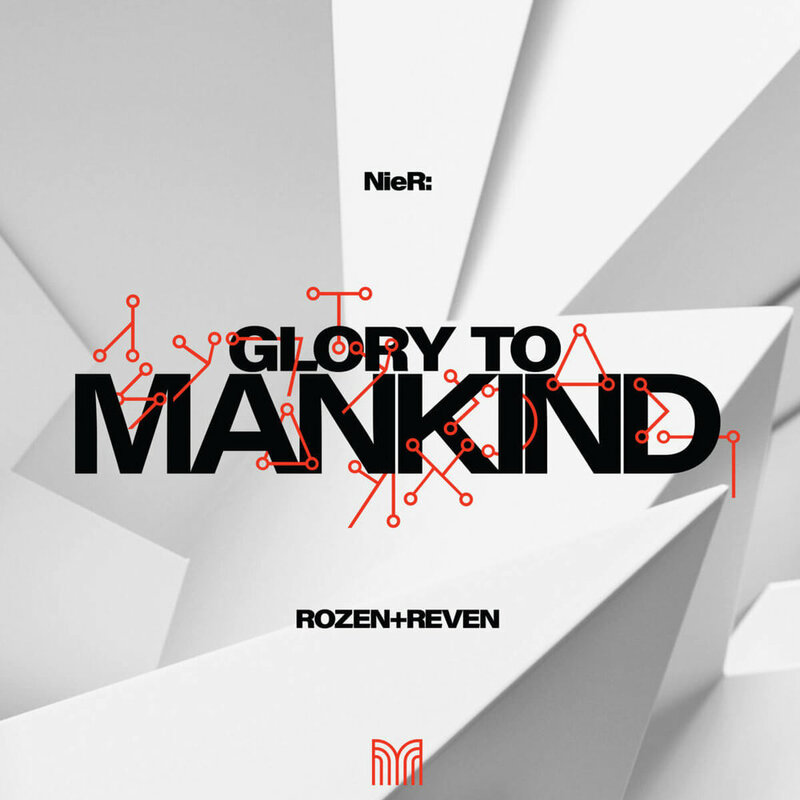 Hybrid Orchestral Pop arrangements of NieR:Automata™.